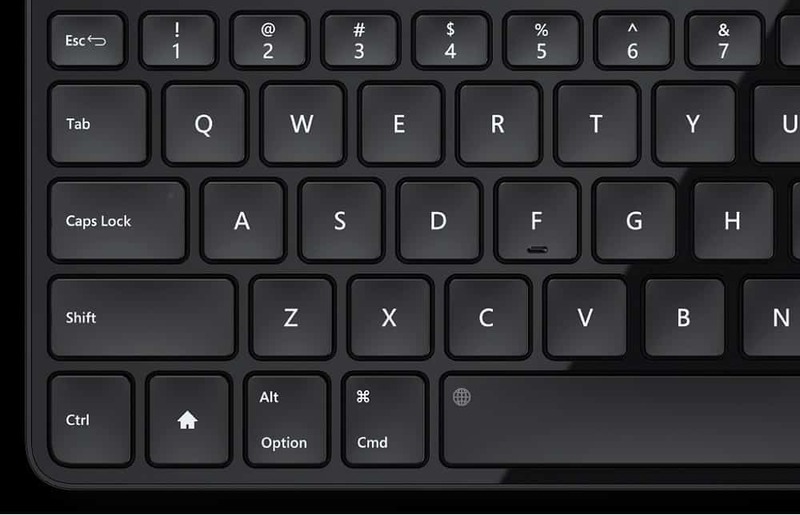 Bright Side has put together a list of all the hot key combinations that will certainly come in handy for every Windows and OS X user. Command + F3 — This handy shortcut instantly removes all app windows from view and lets you take a gander at your desktop. To bring your apps back, simply press the keys again. Option + Shift + Volume Up/Volume down — Increase or decrease your machine’s volume in much smaller increments. This comes in especially handy when you’re trying to get your audio output levels just right.